Wiltshire-based SMARTech energy installed 89 x 300w solar panels for a total system size of 26.7kWp. Leading childcare provider, Snapdragons Nursery has taken a huge step to reduce their energy costs with the installation of a major solar energy project at one of their 9 sites in the South West. Solar PV specialist, SMARTech energy were brought on board to design and complete the installation of the solar PV project at the Snapdragons PoundPill site in Corsham. Brian Smith, Business Development Manager for SMARTech energy was instrumental in managing the client relationship; from initial concept through to commissioning. Comprised of 89 x 300w solar panels, SMARTech energy estimate that more than 25,400 kilowatt hours (KWh) of electricity will be produced each year; offering estimated annual savings and income of over £2,500 per year and a return on investment within 6 years. SMARTech energy’s lead consultant, Seth Robinson, has been instrumental in the design and installation phase of the project and says “Snapdragons Nursery’s decision to install solar PV is a long-term solution to rising energy costs – with low risk and high return on investment. 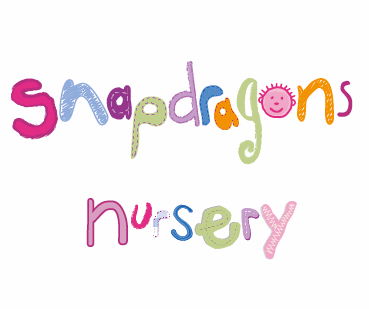 It will allow Snapdragons Nursery to reduce their operating costs and signifies commitment by a local business to become both environmentally and financially sustainable”. SMARTech energy’s videographer and Energy Consultant, Carl Wood captured the solar energy installation and the timelaspe video can be viewed on our website here.